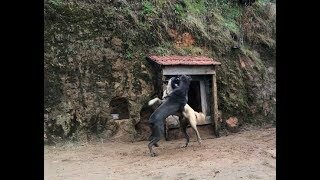 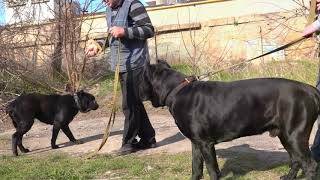 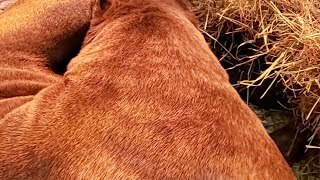 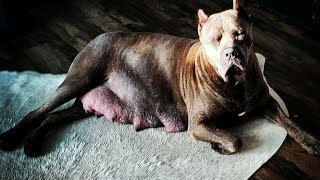 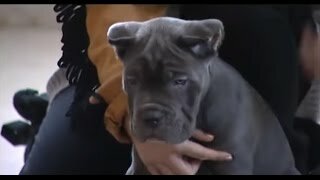 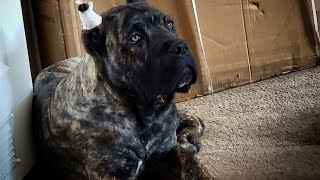 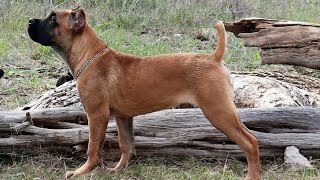 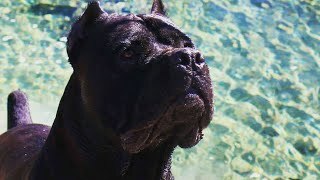 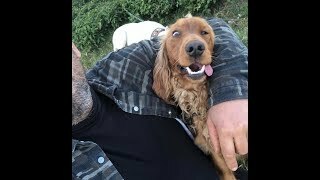 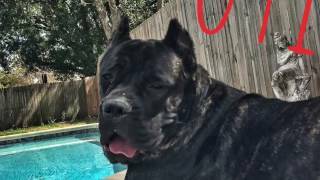 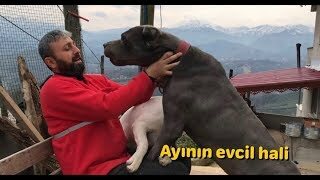 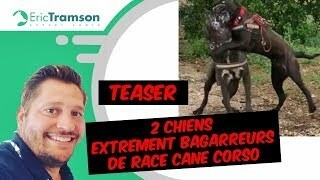 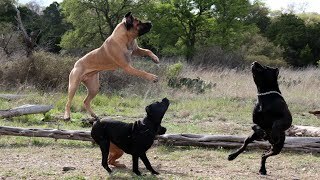 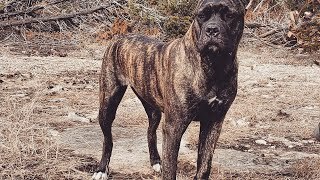 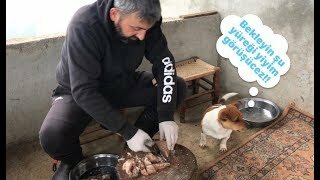 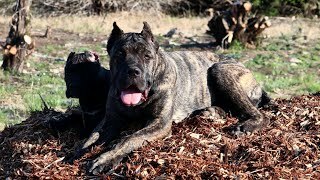 Cane corso vs Doberman - Que perro es mas letal? 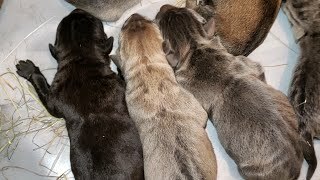 We may be on puppy watch!! 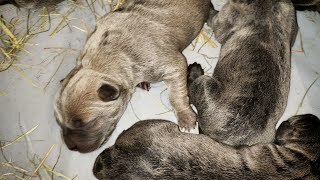 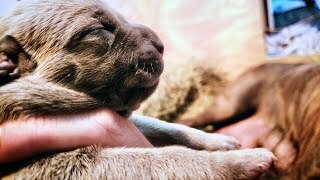 Pupdate: #1 Puppies first day! 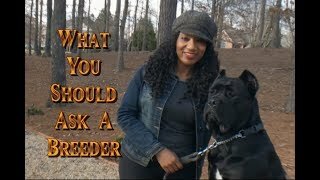 Do Cane Corso dogs shed a lot? 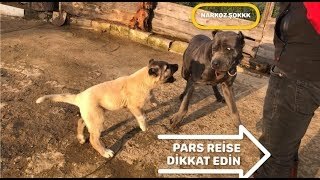 Огромный Маркус и Хеннесси. 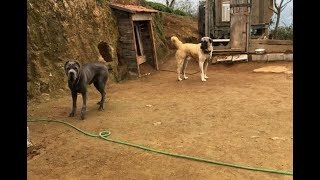 Кане Корсо. 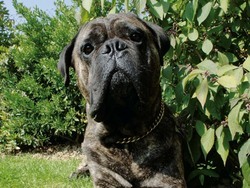 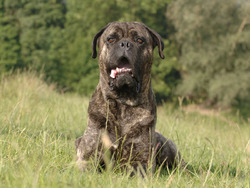 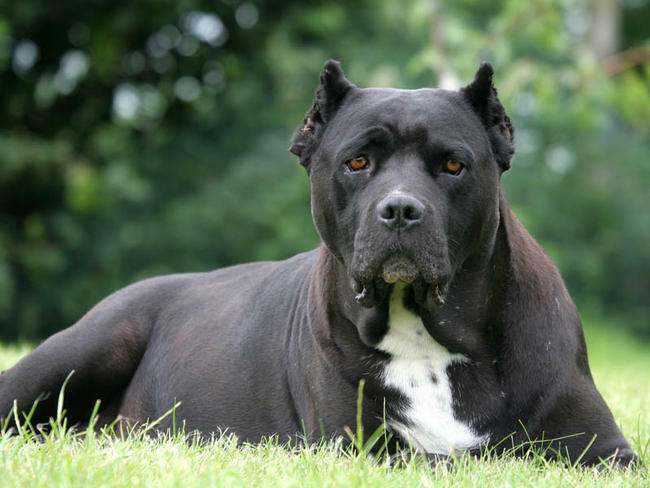 Cane Corso. 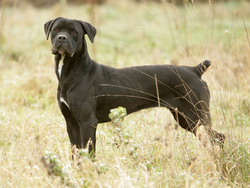 Marcus and Hennessy. 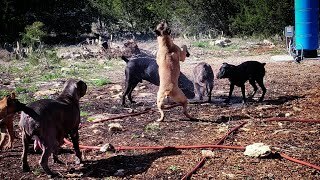 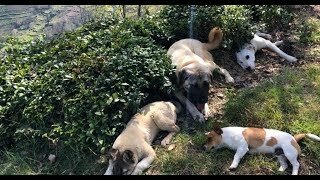 My pack of dogs attack my sprinkler! 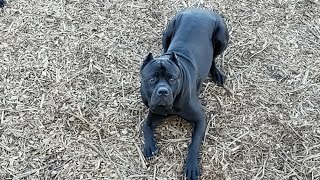 My 5 month old Cane Corso Liberty's first time at a dog park! 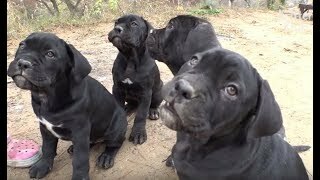 Cane Corso Puppy Wrestling match at the dog park!